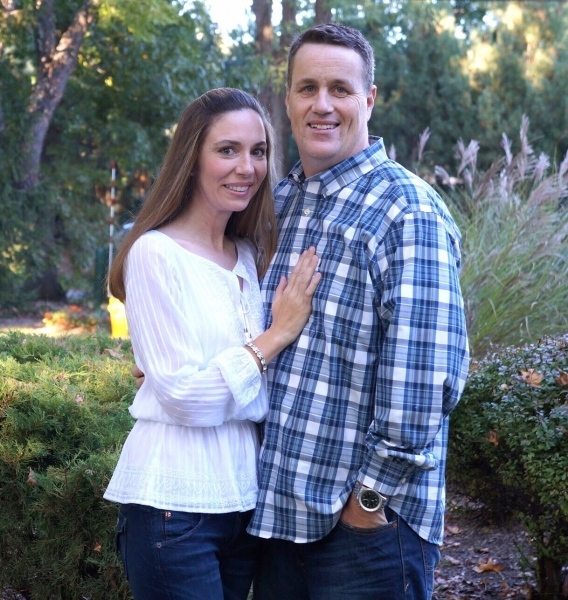 Adoption Profile - Adoption Blog - Hopeful adoptive parents, Michelle and Scott, wish to adopt a baby. Michelle & Scott ❤️ We would love to hear from you! I love to color Easter eggs and I really think Scott has fun too. 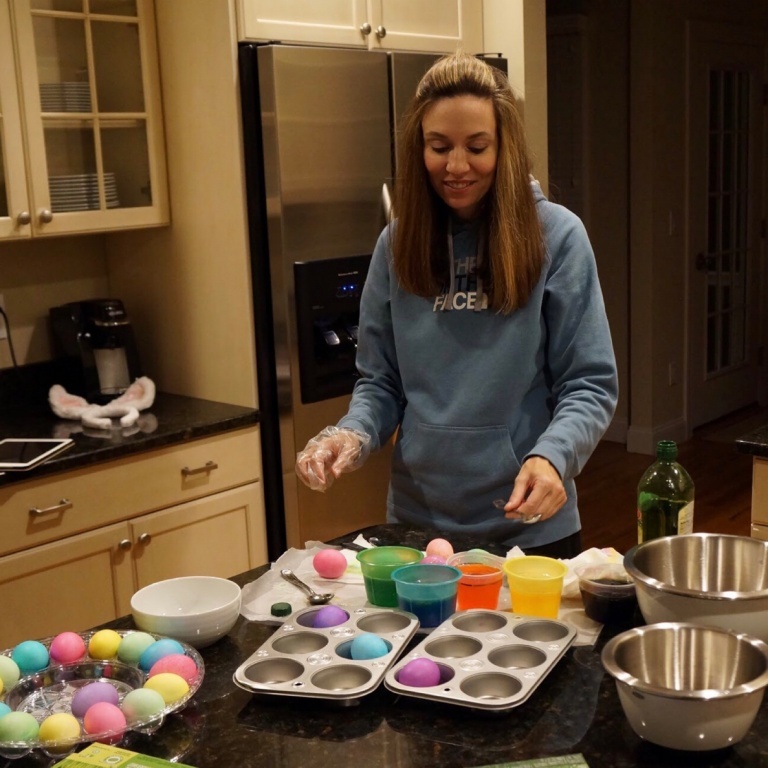 :-) When I was younger it was a tradition to color Easter eggs as a family on Easter weekend. I found out that if you use Wilton food coloring gel you can get a more vibrant color. Yay! It worked! It’s difficult to share everything about our lives in just a few pages, but we hope something touches your heart and makes you want to reach out to us.